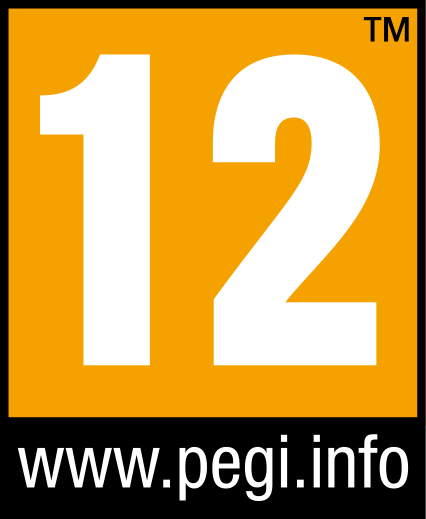 Kingdom Hearts 2.5 is an action RPG series and has two games to play in the collection the movie scenes from the third. It is in the same style as Kingdom Hearts 1.5 HD. This popular series bring together Final Fantasy and Disney to stop evil beings called the nobodies. Plus they also must battle Disney villains and members of secret organization bent on using the Kingdom Hearts for their own purposes. 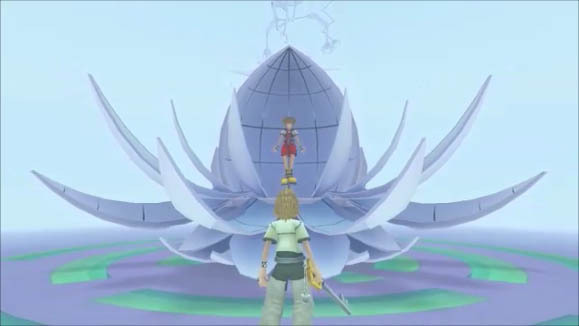 Kingdom Hearts 2.5 continues the story of Soar in many different ways besides just linear. The three games jump around in the timeline but it connects all of the games and stories together. Kingdom Hearts 2 picks up after Chain of Memories and has two main storylines that run parallel with one another. The Disney villains versus the Disney heroes and many members from the Final Fantasy series are trying to stop an group called Organization XIII. You are not sure what side they are on or why they want Kingdom Hearts but you are sure you can’t let them have control of that kind of power. You must also figure out how the Disney villains fit into this group. 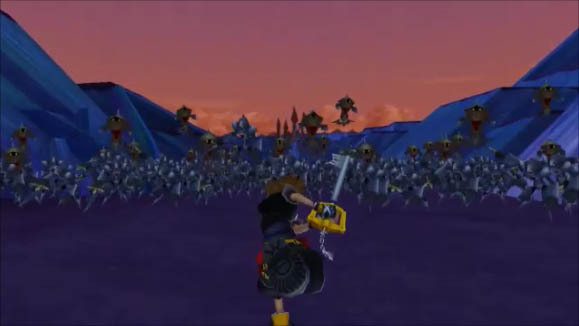 KH2 is much more open world than the earlier games. You still need to fly around space using the Gummi Ship to unlock other areas but you can unlock several new worlds at a time and after you open them up to explore you can jump between worlds and do what missions that pop up in any order you want. Most of the optional side mission are in some way tied to the main story. The only things we did not like in KH2 is that it takes way too long to get going and you are just doing many of the same things from the first game again. This first five hours or so are like this. This includes fighting the same bosses and playing the exact storylines in KH1. 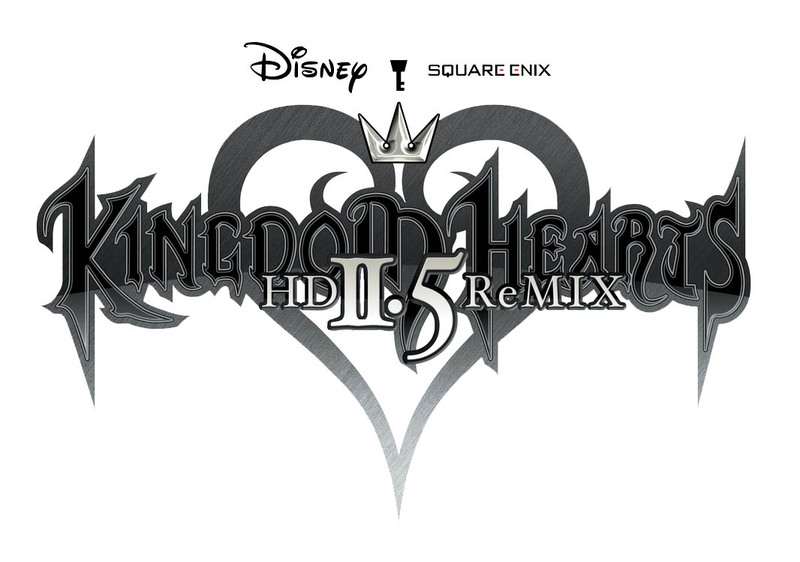 The controls however are much better than Kingdom Hearts 1.5 ReMix HD. Birth by Sleep is the sixth game in the series but it is a prequel, it takes place ten years before Kingdom Hearts. It also introduces three new characters Aqua, Terra and Ventenus. 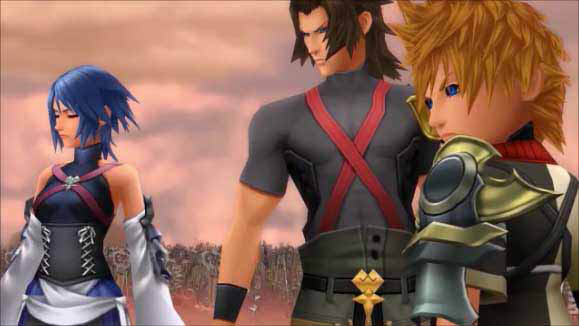 Unlike the other games where you play as one person and have two companions Birth by Sleep you play as only one of these three in a solo story. There are three storylines one for each person and you pick one at the start of the game and play through their part of the story and then move on to the next two. Their story’s intersect having each ones action effect the other two. If you have ever played Resident Evil 2 it works out like that. Birth by sleep also does not rely that much on the Final Fantasy aspect. You do visit all the same places for all three storylines but you are doing different things and meeting different people for the most part. Leonard Nimoy lends his voice talent to the game adding punch to the story and there are several different ways to attack your foes that are easy to figure out and add to the combat, It’s not just hack and slash. The thing we did not like is that the controls are to slow to react, you can’t dodge or block attacks that well but all of the bad guys can. Just a great collection in Kingdom Hearts 2.5 HD. The controls and aiming are much better the KH1 and the stories are much more dramatic and have deeper more grown up themes too. KH 2.5 HD combined took us almost 70 hours to beat the first time through. There is still some camera issues in both games but they are not as bad as KH 1.5 HD but it still needs help. Replay is above average, you might want to try using a different weapon in KH2 and both games have extra challenges and bosses to fight if you want but you will have to takes some time to level up your team. Worth buying even at new game prices $50.00 and under we still just wish they would also give us Re:coded and not just the story movie scenes. We wanted to play that game in HD.